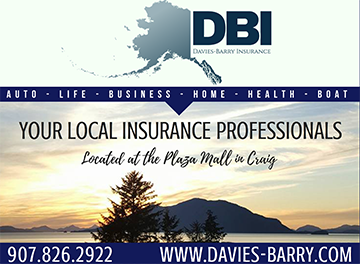 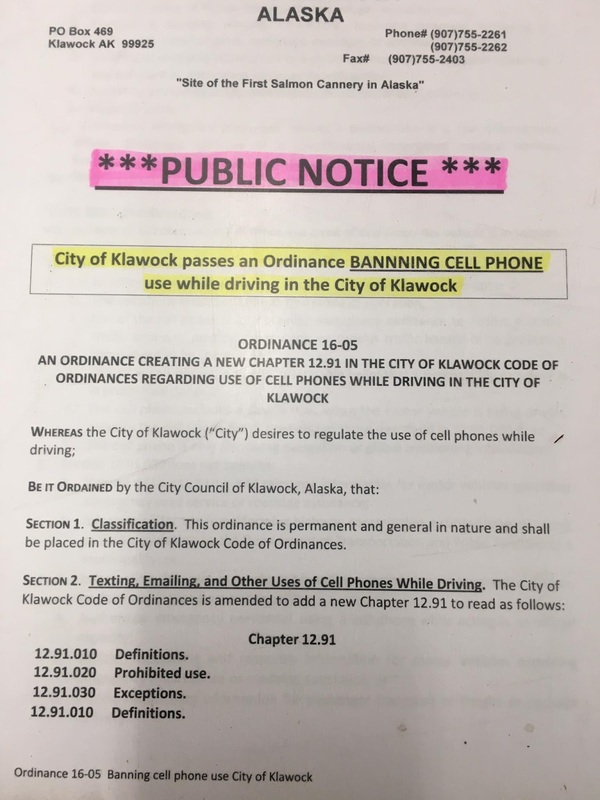 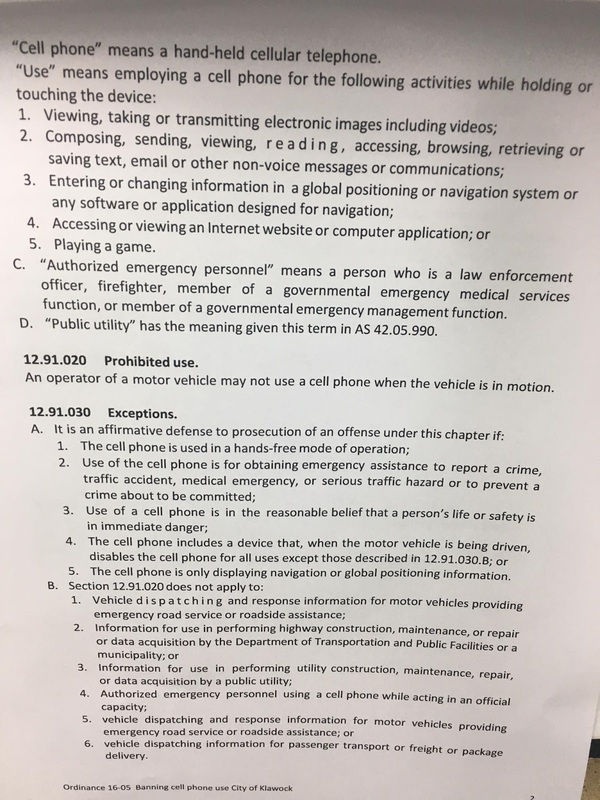 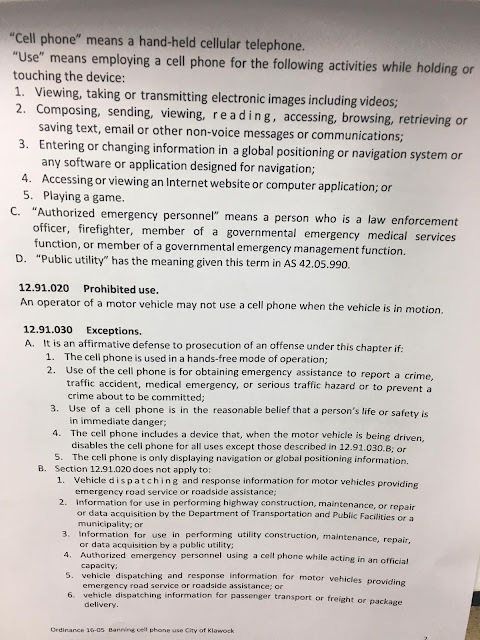 It is already illegal in the State to 'text and drive' but Klawock has taken additional steps to restrict cell-phone use entirely while driving. 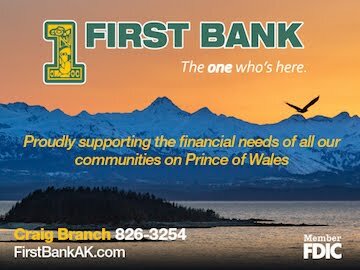 There are exceptions and the reader is encouraged to consult the ordinance. 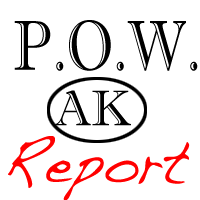 Please share any news or stories with POW Report by emailing powreport@gmail.com!